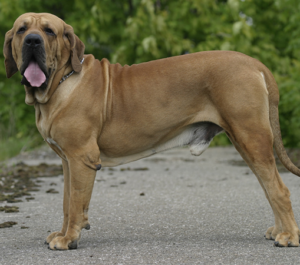 Fila Brasileiro - The Brasilian dog: not for everybody! The Brasilian fila is by many means a unique breed. 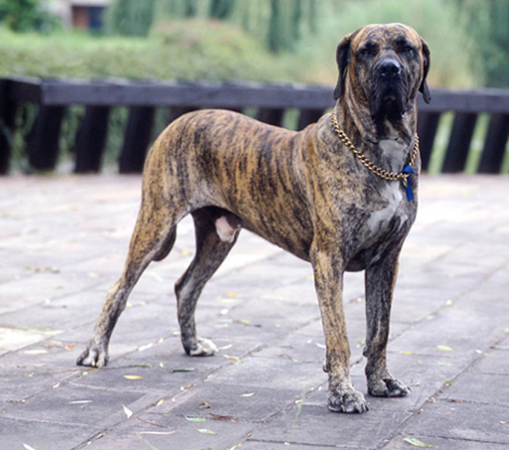 It is a direct descendent of European big dogs from which it took the most important traits. 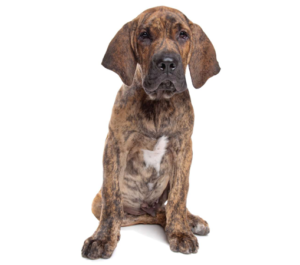 It inherited a strong body and courage from Mastiff, sloppy skin and an extraordinary ability to trace the trail came from St Hubert’s dog, while the Bulldog gave it a rough nature and impulsiveness. This is a very skilful seeker, and when it finds its prey, it doesn’t kill but patiently guards it until the hunter has arrived. For this very reason, during the slavery system in Brazil, this dog was used to capture escaped slaves. Soon afterwards it was transferred from the Brazilian farms to hunting communities, and to the big cities also, finally reaching Northern America. It was first brought to Europe by Albrecht Bavarian in 1954. 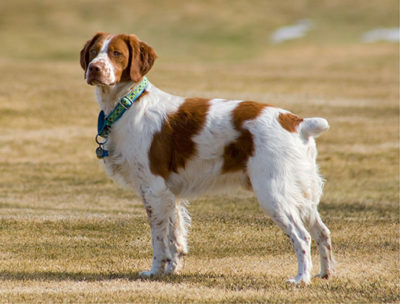 Its great and strong body structure and tendency towards aggressive behavior led to this breed being prohibited in many countries, so in order to have this dog one must obtain a special permit. Brazilian fila is a dog that leaves a remarkable impression both with its character and its appearance. Contrary to its light, almost dancing step are its strong and heavy bones. Their skin which is sloppy and thick on all the parts of the body, especially on the neck and sometimes on the chest and stomach as well is their most unusual feature. Its hair is silky and short, coming in different colors, most often black or brown. While walking it moves both legs on each side, just like a camel. 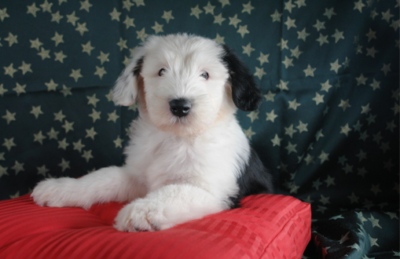 This breed shows its nature and intolerance towards unknown people even when being only a 3-month-old puppy, so the owners of the Brazilian fila do not have many home visits. The Brazilian fila gets very attached to its family and will protect them fearlessly without hesitation. Nobody is allowed to touch something that belongs to it! Courageous and decisive, fila is very loyal and loves being around its owner all the time, however this dog is not suitable for families with children. Even though it becomes strongly attached to its family and children in it, it shows no tolerance for other children, nor adults. Its confidence being at the highest level all the time, it doesn’t feel threatened in any unknown situation, upon hearing a strange sound or being in a new environment. 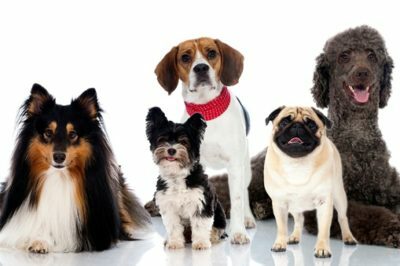 Even though it is considered to be a dangerous dog, some cynologists claim that in about ten years’ time it is likely to expect this “dangerous thing” to begin to love unknown people. Still, one thing is necessary to understand and accept once and for all- dogs are not born bloodthirsty, but they are trained to become so by their owners. When it comes to their care, this dog is not suitable for life in a flat, as it demands a large space and a lot of movement. It can sleep in the open but shouldn’t be left alone for too long. Next article Lagotto romagnolo- a lively truffle seeker!